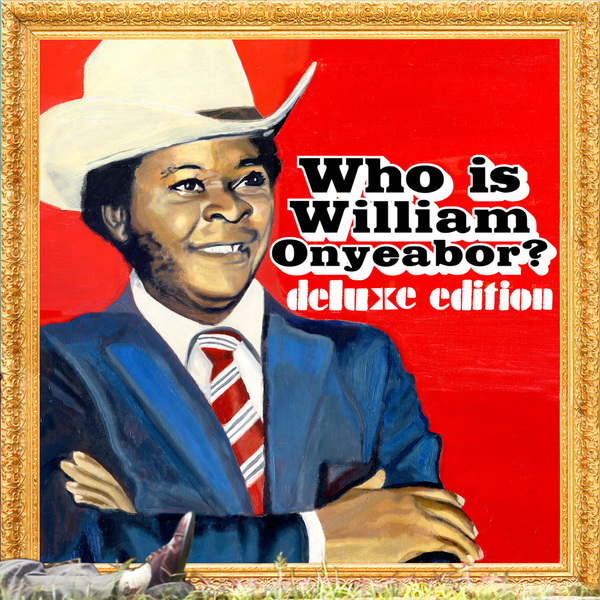 Gobsmacking anthology of prescient and super hard-to-find Nigerian disco by the fascinating and enigmatic William Onyeabor. 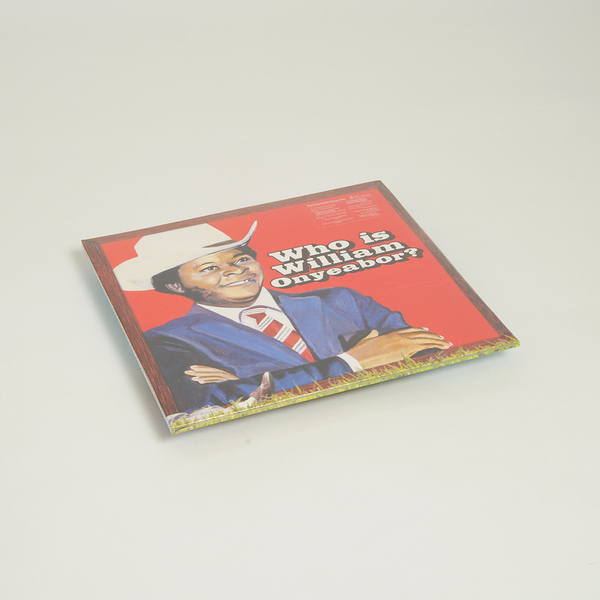 It's the first ever fully licensed collection of Onyeabor's deeply infectious sounds, drawn from a string of eight LPs privately issued on his Wilfilms imprint between 1977-1985, all brimming with a genuinely joyful energy, sophisticated cool and synthetic sensuality. 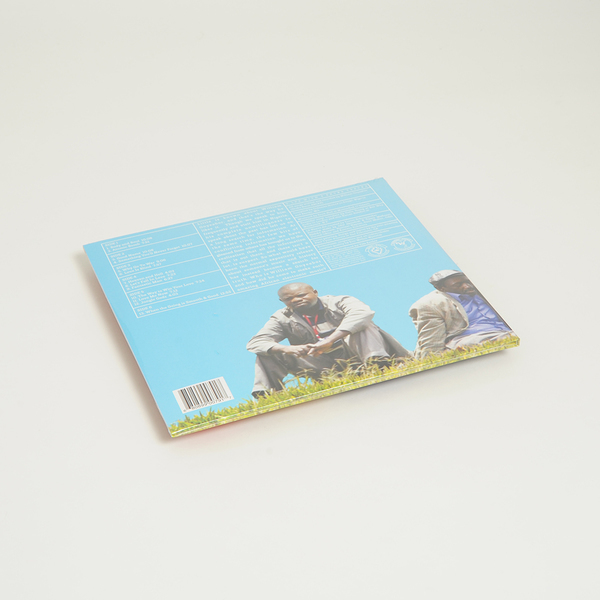 Nodding at once to West African disco and Afrobeat, the futurist funk of Parliament/Funkadelic, and drawing uncanny parallels with West Coast G-Funk and Detroit electro, it's already attracted a host of high profile supporters, not least for the searing, synth-heavy bounce of anthems such as 'Good Name', 'Let's Fall In Love' and 'fantastic Man' but the pleading melancholy of 'Atomic Bomb', and choppy dubbing of 'Something You Will Never Forget'. Vinyl re-press of this Deluxe triple LP in a gatefold sleeve, including 4 bonus tracks and a download card.